You’ve said ‘I do’ and now it’s time to start planning the happiest day of your life. If you’re looking to create your dream fairytale wedding then let us help make your wishes come true. Whether you’re looking for enchanted elegance, a full-blown Disney-esque wedding or something in between, we have a stunning collection of wedding venues and suppliers to choose from to create the perfect package for your happy ending. Getting the venue right is an essential part of the planning process. You don’t necessarily have to go grand to make an impression as you can adorn your venue with charming embellishments. However if you are looking to create an impact, then a picture perfect castle or mansion might be just right for you. Take Studley Castle Hotel, a striking 19th Century building set in the Warwickshire countryside. Its historic grandeur is sure to create a ravishingly romantic backdrop for your wedding photos. Bickleigh Castle in Devon creates a striking backdrop to your wedding day. The castle is ideal for all seasons and weather types; choose from a champagne reception within their vast grounds or a hearty indoor banquet amidst the roaring log fires. 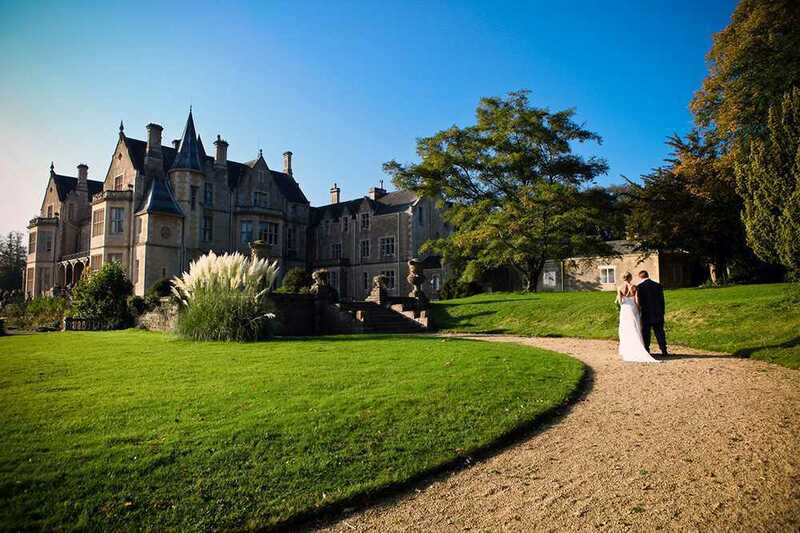 A Stately home such as the beautiful Victorian Orchardleigh House and Estate also provides a dreamy setting for your special day. You will find complete exclusivity enabling you to feel at home as well as accommodation for up to 65 guests, ideal for a weekend wedding celebration. Another fairytale venue is Château Rhianfa, a French Gothic style castle situated in North Wales. Adorned with Victorian décor and surrounded by gorgeous gardens beside the sea, this beautiful venue provides a truly stunning setting for your wedding day. 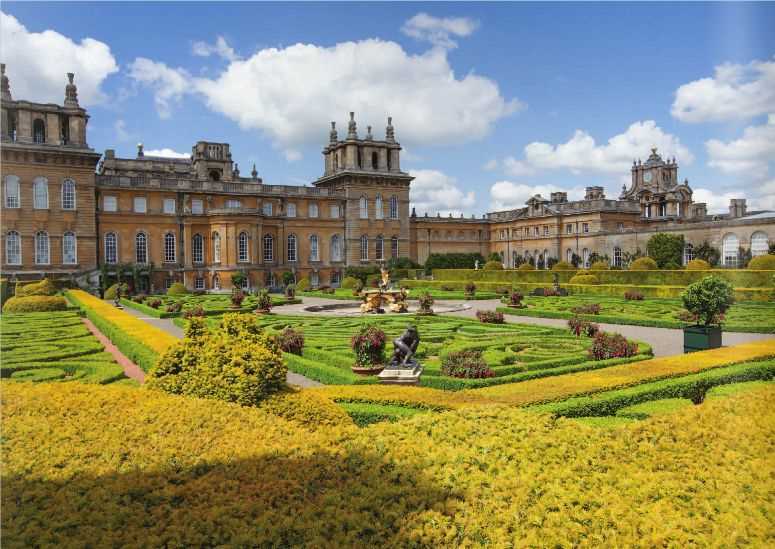 The exquisite Blenheim Palace and Formal Gardens creates a setting fit for royalty with a selection of splendid rooms available to hire. 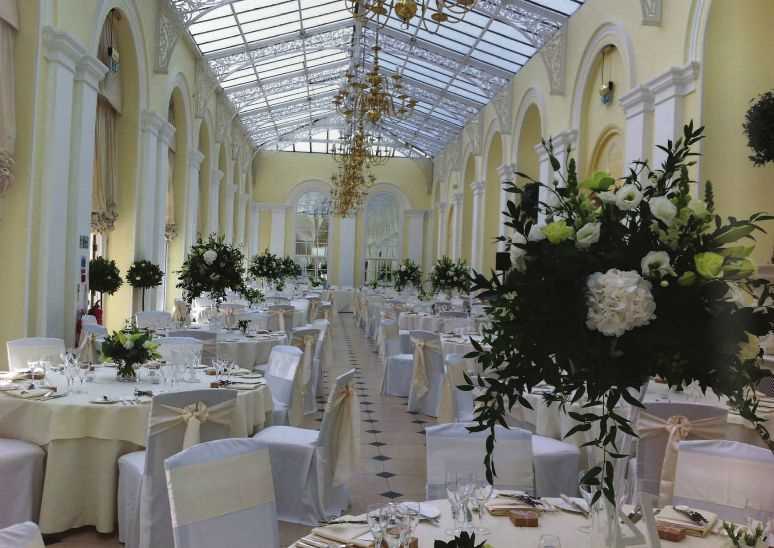 The great hall makes a remarkable backdrop to a formal banquet whilst their Orangery overlooks beautiful Italian gardens for a picturesque celebration. 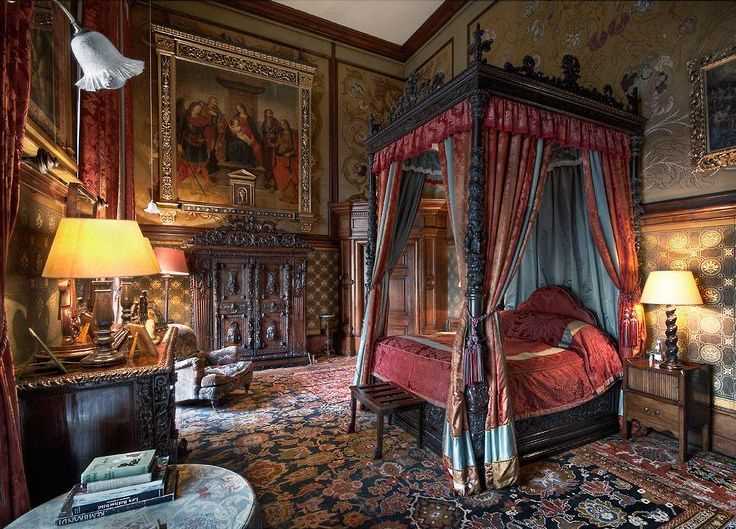 Longleat House speaks for itself. 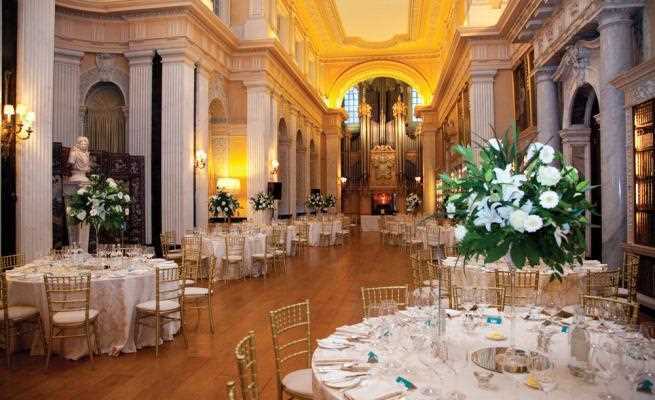 Its grandeur will blow away your guests away including the delicately adorned Elizabethan great hall and stunning park grounds. In Hertfordshire you’ll find Brocket Hall, a majestic Regency Hall surrounded by gorgeous parkland. For added elegance and a historical touch they can provide you with a traditional butler service. 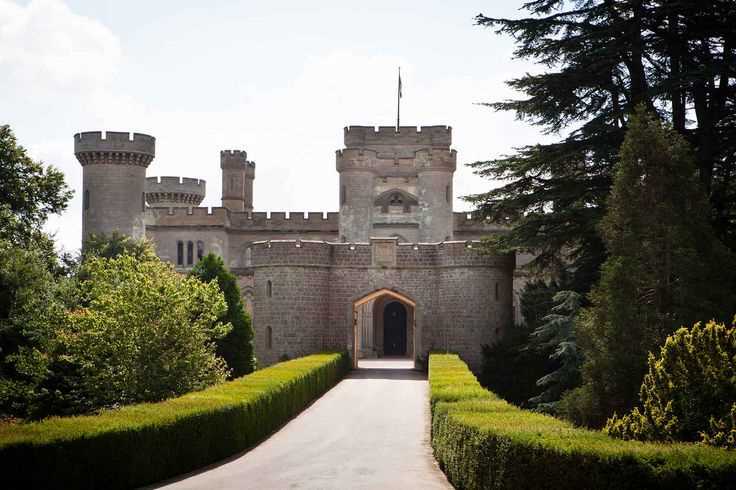 You’ll find some companies like the Enchanted Manor based on the Isle of Wight provide fully themed wedding packages. Their Exclusive Enchanting Wedding Package includes a spectacular outside fairytale setting beneath white and gold pagodas and a vintage Rolls Royce for some classic wedding photographs. Or why not hire a venue and create your own theme? Barns, gardens and old mills make a great setting as their simple designs give you a blank canvas to decorate as you wish, embellishing your venue with fairy lights and chic furnishings to create a storybook image. New House Farm can be found in the spectacular location of Norton Valley in the Lake District creating a nature lovers paradise. You can really go to town with beautifying your venue, using dreamy décor to create a magical atmosphere and enchanting atmosphere. Fairytale Finishes provide unique ornate touches such as ivory thrones, garden tree lanterns and twinkle bay trees for a mystic setting. Fairy Tale Chairs deliver beautiful chair covers and table linens in a wide variety of designs, colours and fabrics as well as fairy lights, LED dance floors, drapes and table accessories. Why not include butterfly shaped décor, decorative trees and birdcages for a vintage touch resembling an enchanting forest. You can find these wedding supplier with companies such as Kudos Event Theming Services who offer a complete enchanted garden theme. When it comes to choosing wedding flowers you can pick a collection that boasts a classic elegance using snowy silvers and pretty pinks. Jacqui O Fairy Tale Flowers will create bouquets, buttonholes, corsages and floral displays to suit your requirements assembling together traditional assortments of flowers in unique styles. Why not pick a mixture of rich tones such as purples or reds combined with pure whites to create a stately and luxurious environment as demonstrated by The Fine Flowers Company. For that extra sparkle, add jewels or gems for a glistening dash of glamour. Your wedding gown is an important part of your big day and you’ll want to feel special in a beautiful gown tailor made just for you. We have a fabulous selection of beautiful wedding dress designs by companies such as Fairytale Occasions, whose dresses come in a variety of stunning materials and styles. They also provide a selection of bridesmaid’s dresses and intricate accessories including tiaras, veils, jewellery and shoes. 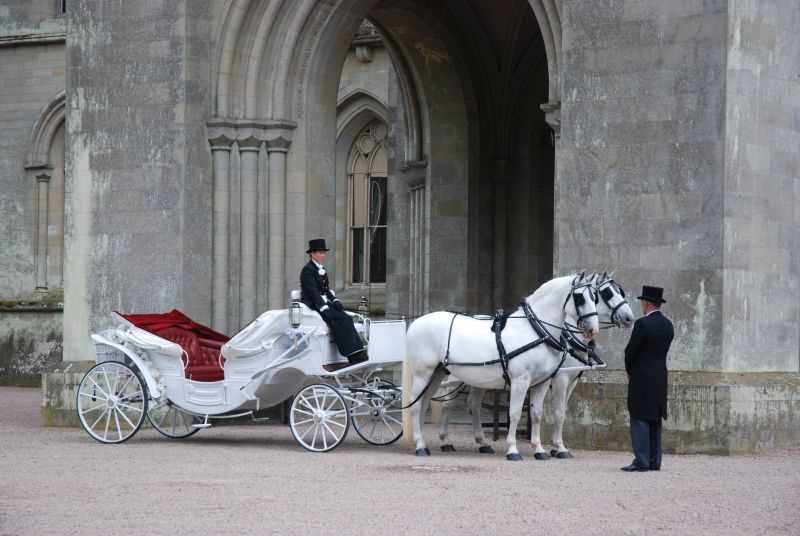 You’ll want to make your grand entrance in style, and whether you do so by classic car or traditional horse and carriage you’re spoilt for choice when deciding on wedding transport. Whatever you pick you’ll be accompanied by a groomed chauffer with the option to hire extras such as champagne to celebrate and calm your nerves on the journey! Horse Drawn Occasions and Famous Cinderella Carriage offer beautiful Cinderella carriages for that dream fairytale arrival whilst Barnes Weddings offers a beautiful fleet of vintage cars including the 4 door Beauford car complete with an all-weather hood. Allow us to help make your dreams come true. Browse our fairytale themed directory below to fill you with inspiration for your special day.